3 miles on the schedule today. This was enough. I often ask myself when enough is enough. My usual answer is I have not reached that point. My guess for this week is that the half that I have on Sunday is enough. It's enough when I'm not looking forward to a race. It's enough when my IT Band is tight even on short runs like today. This week's race is enough. Perhaps I'm just not in the mood. Perhaps I don't like a tight IT Band(for the record, it's sore but not hurt) Perhaps it's time for my first DNS or DNF. I hope not. I don't want it on my running record but when enough is enough I'm sure I'll know. 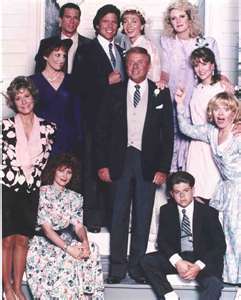 Remember this show growing up? I received some exciting mail yesterday. The Flying Pig marathon keeps on giving. I found out a few days ago that I won a pair of socks from Socks Addict. Yea! They were at the expo. I got to pick a pair of socks of anything I wanted. 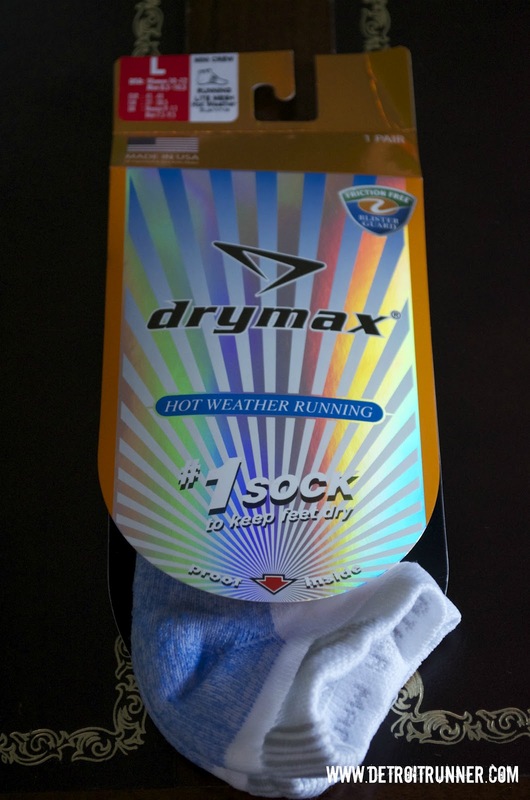 I decided on Drymax's Hot weather running socks. I figured they will come in handy this summer. I can't wait to try them. Of course, this will be when I don't think enough is enough. Ha! 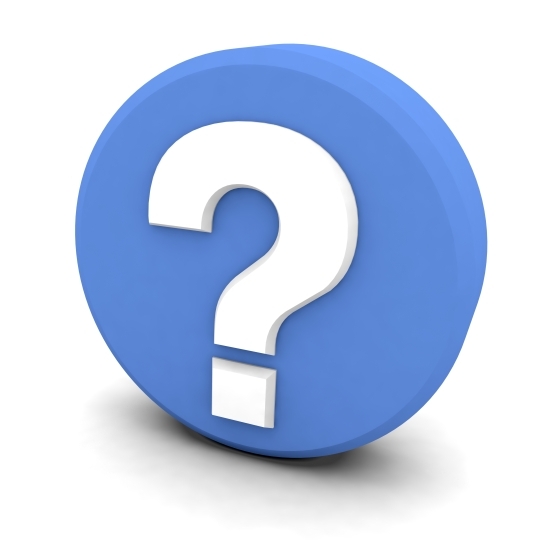 Have you ever won anything from a race expo? Do tell. Don't worry Ken - I'll be there! hmm well the kid won some stuff at an expo at a game but never did I walk away with anything good from an expo besides less money in my pocket. lol well that's not good though. I have better luck with running blogs! I have the DNS's and the DNF's to show and I don't regret any of them. You will know. I once one a book on triathlon training. Johann - well running on a broken foot is probably not a good idea. Ha! You could always drop down and run the 10k with us lowly folk!! Nothing wrong with the 10k, it's just I'll go out too fast. Plus this race is where I train all year so I really want to see the 1/2 course. Absolutely! I will be at the start. I roll before every run and race. It makes a big difference. It's going to be a hot one! A sponsored race - Attn: Michigan runners! Another running book and another race! Hyland's thanks me but I should be thanking them!